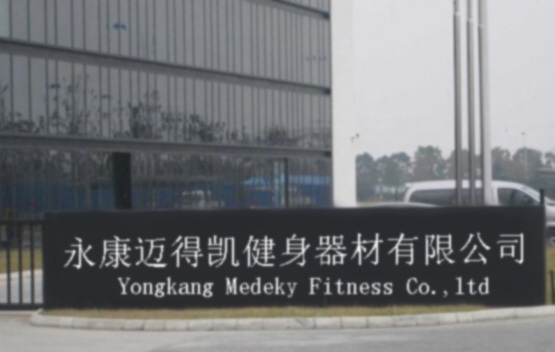 MEDEKY is Top 3 famous fitness equipment manufacturers and gym equipment China factory . Have two 5000 m² factories and one trading company. 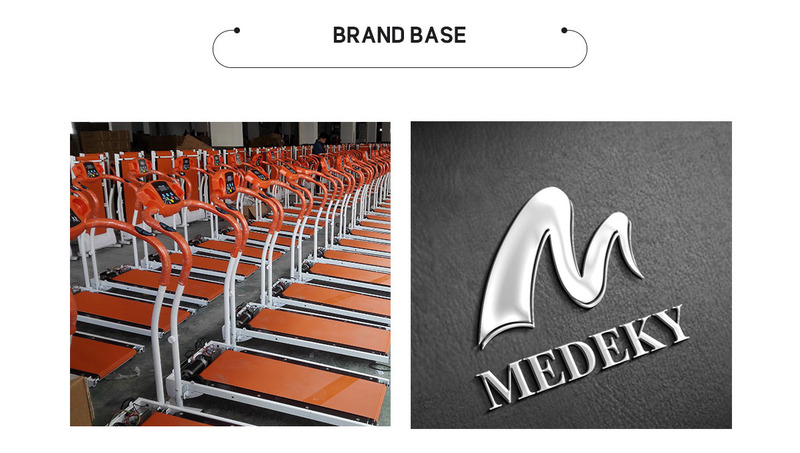 Focus on producing fitness equipment for 15+years.Products is more than 40types,such as treadmill, exercise bike, elliptical trainer, air walker, six pack care, AB machine, sit up bench, fold bench, dumbbell and barbell weight bench, ride machine, climb machine ,dip station, GYM equipment and etc..
We have a strict system to manage quality.Your good feedback is best support. Welcome to visit our factory. Treadmill: 5 types electric treadmill and 3 types manual treadmill. Bike:mechanic belt drive bike, magnetic bike,elliptical bike, mini bike, mini magnetic bike, arm and leg trainer,elliptical trainer. GYM equipment:dip station, 4 in 1 multi GYM. Others:air walker, six pack care, AB machine, ride machine, climb machine . After you buy our products, we can provide free charge spare part in two years.No matter transportation problem, or long time using tear problem. All our sales man is professional and responsible.And we have technology team and after service team.Give your project to us, back to you best.